Sprint has reportedly reinstated the two-year contracts as well as subsidized phone purchases options for its customers. In January, Sprint had discontinued the subsidized phone pricing and two-year contracts options. The new move will now see customers get the earlier scrapped off options. 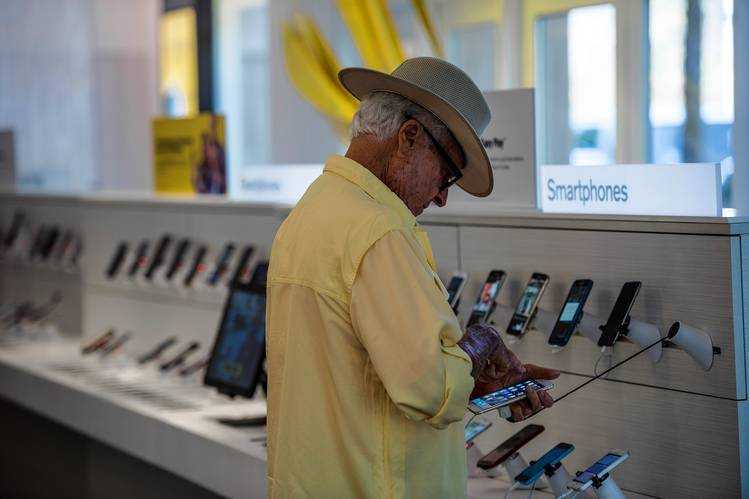 According to Sprint’s spokeswoman, Michelle Leff Mermelstein, the company has listened to the plight of their valued customers and decided to offer them more choices to acquire their new handsets. The revelation has been confirmed on Sprint’s website. There are four options available for a Sprint customer desiring to get a new device; pay for the device in monthly installments, lease the device, sign for a two-year service contract or pay for the full device price. For instance, the16GB Apple iPhone 6S model attracts a lease cost of $ 26.39.The same model on Sprint goes for $649.99 full retail price while the user will pay a monthly amount of $27.09 under the two-year installment purchase plan. The two-year contract will cost a customer $199.99 just like before. Sprint joined other United States’ tier-one carriers in abolishing the two-year contracts last month. In January, info had leaked from Sprint’s internal documents saying that the company had ceased subsidized phone purchases and the two-year deals signing. Prior to the January leak, Sprint’s CFO Tarek Robbiati was reported to have linked leasing to “churn killer”. Robbiati argued that the leasing allowed the company to re-engage with customers after the lease term is over. The carrier also previously announced that it would end the contractual subscribership by end of 2015. The move was not carried out as per the set deadline and now it seems that the company is reverting to the old plans. With leases in place, carriers are deemed to be more flexible in terms of relaying quicker upgrades. For instance, on Sprint, IPhone Forever, and Galaxy Forever plans enable subscribers to have a feel of the latest respective handsets. On the other side, T-Mobile’s JUMP! On Demand deal enables subscribers annually upgrade to new handsets up to three times. Further, if you lease or choose the installment plan, your individual out-of-pocket costs are comparably lower during purchasing period than the 2-year contract and buying a subsidized device. Back in 2013, T-Mobile dropped the 24-month contract model and other carriers followed suit in 2015. The country’s most carriers have opted to drop the two-year contracts probably due to the fact that most Americans don’t prefer them as such. This move by Sprint is likely to cause some ripples in the market.